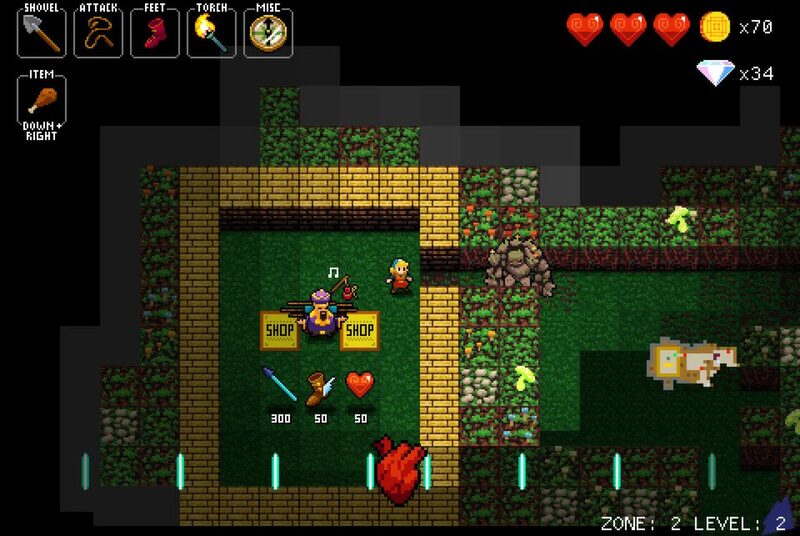 Lets be honest, zombies games are fun but sometimes chasing and running away from the undead can be a little repetitive and you just feel like break-dancing out of the box. 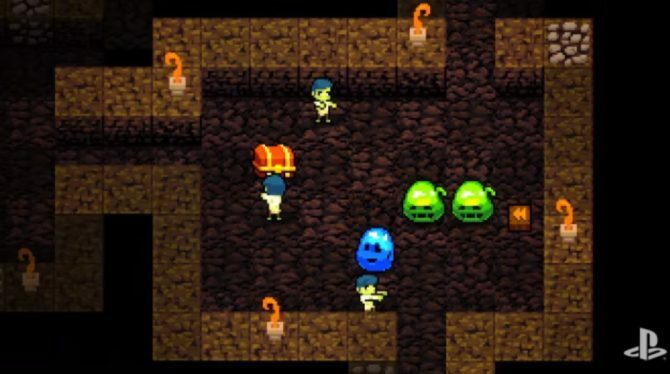 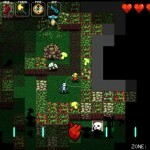 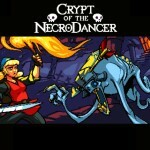 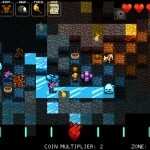 Brace Yourself Games has a solution for that by creating Crypt of the NecroDancer, which blends zombie and music by dividing dungeons into tiles that can only be moved when the player pushes the movement key in time with the game’s background music a la Rockband. 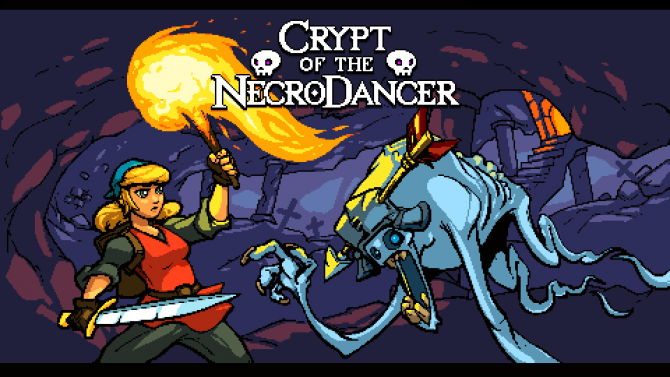 NecroDancer will be available for PC via Steam Early Access on July 30th. 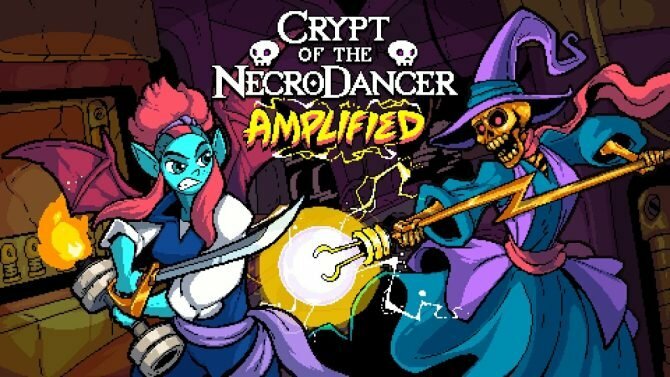 Custom NecroDancer pads are also available through PrecisionDancePads for $300. 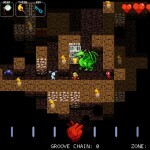 Check out the video and screenshots below to get into the groove. 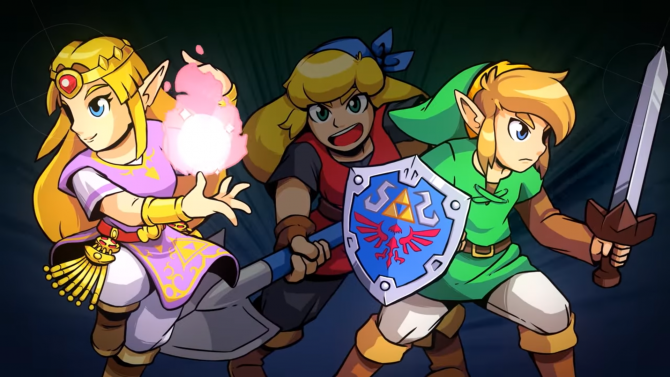 Cadence of Hyrule - Crypt of the NecroDancer Featuring The Legend of Zelda's origin has been detailed by Nintendo and the game's developers.